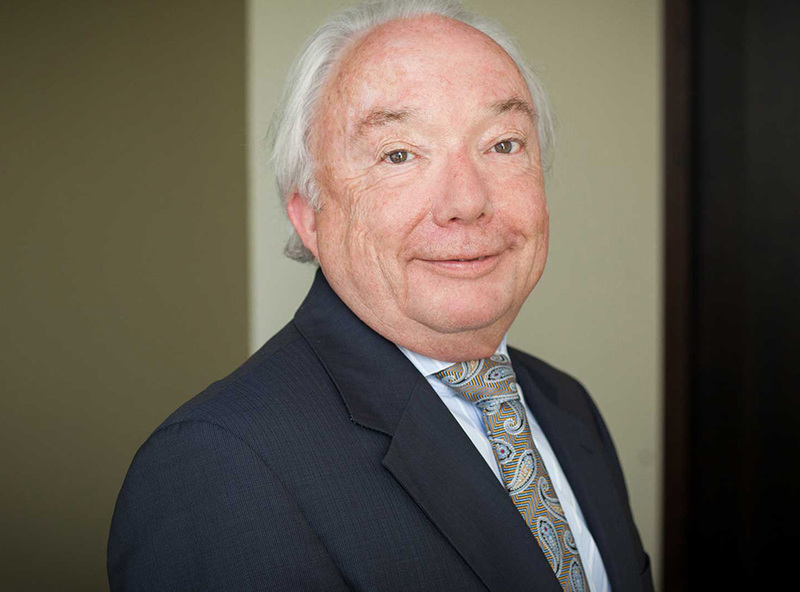 Jim McIninch has been practicing law for over 35 years with particular emphasis on municipal and land use planning law including appearances before the Ontario Municipal Board on behalf of municipalities, property owners and other interested parties. Jim also has an extensive solicitor practice with particular experience in wills and estates, corporate and real estate matters. He has acted for numerous large and small corporations, charitable and non-profit organizations, as well as real estate developers and individuals. Jim graduated from the University of Ottawa Law School in 1975, was called to the Ontario Bar in 1977 and became a Partner in 1981. Effective January 1, 2016 Jim is continuing his practice at Bell Baker as much valued counsel.